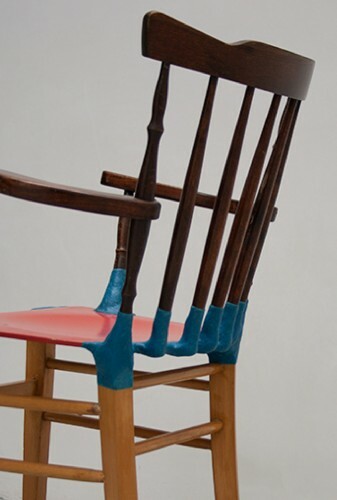 Old chairs, carefully disassembled and reinterpreted instead of just being, leading to new chairs that reflect their past history and personality. 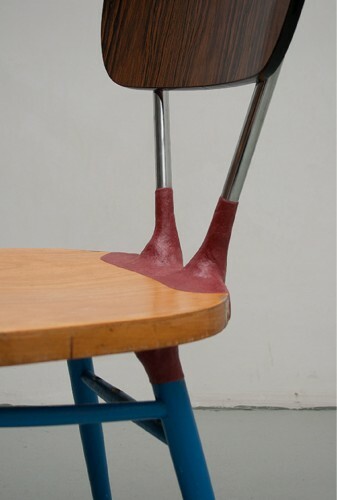 The Multiple Family consists of different pieces of furniture, created as unique handmade samples, to try to answer a question: “what is the designer’s role in a world that already contains so many products?”. The Multiple Family project was created in 2007 and since then it has continued to expand.